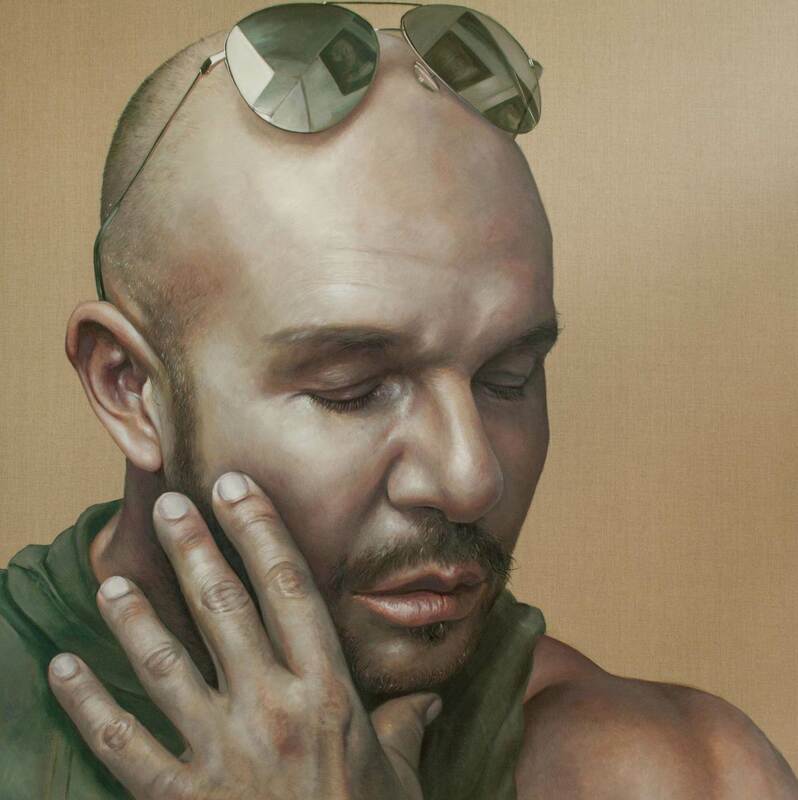 Congratulations to Kathrin Longhurst, who has been selected as a finalist in the 2017 prize exhibition for her portrait of Fashion icon Alex Perry and his sunglasses. Gallery One artists Cynthia Breusch, and Andrew Baines were selected as semi-finalists in this prestigious exhibition. Please go to links to view works by all artists currently available for purchase.